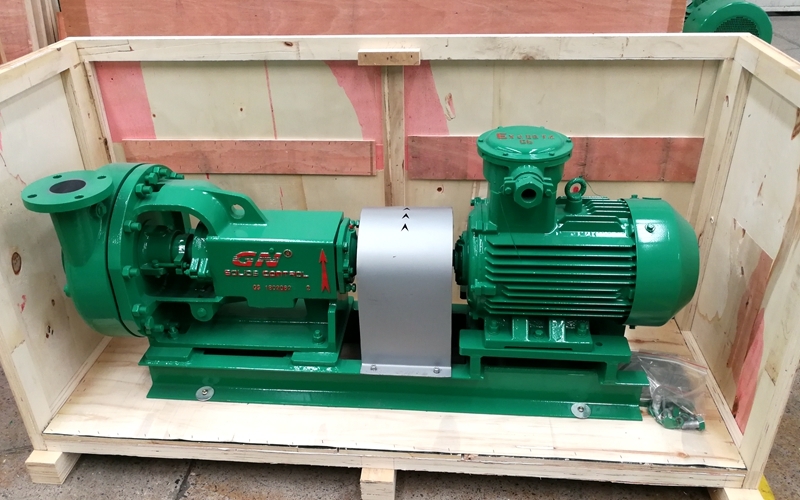 Recently GN solids control shipped 10 units of centrifugal pumps to Venezuela for oil drilling rig, those centrifugal pumps are C version centrifugal pumps, which is interchangeable with world famous brand centrifugal pump, also the spare parts are all interchangeable. 1) Mixing pump, equipped with mixing hopper, pipelines, control panels combination as jet mud mixer or twin jet mud mixer. 2) Thick , strong concentric casing provides extended life over conventional volute design, the concentric design minimizes turbulence and abrasive wear. 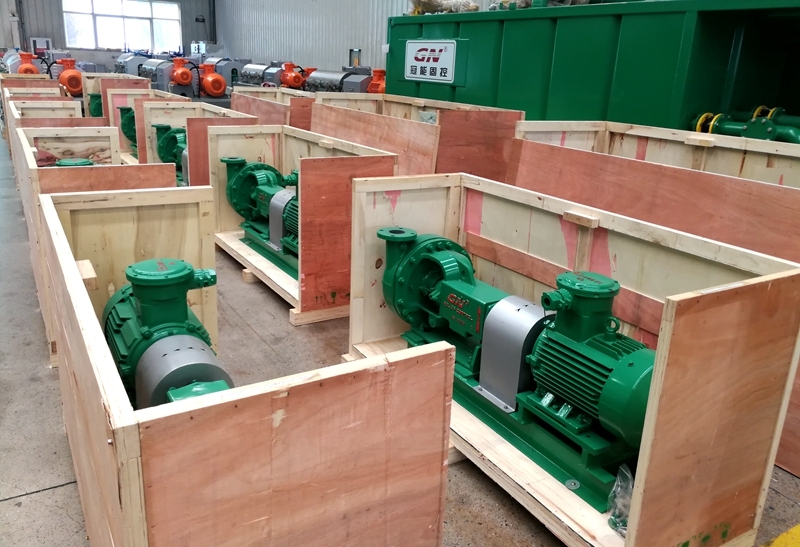 The centrifugal pumps are packed in seaworthy wooden box and loading into standard container shipped by sea. 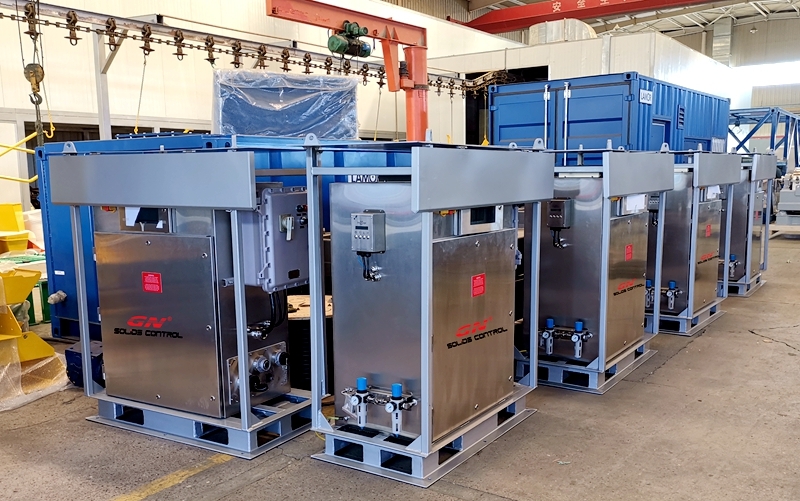 We have shipped a lot of our shale shaker, mud cleaner and shaker screens, decanter centrifuges to Venezuela drilling companies both from China and USA. 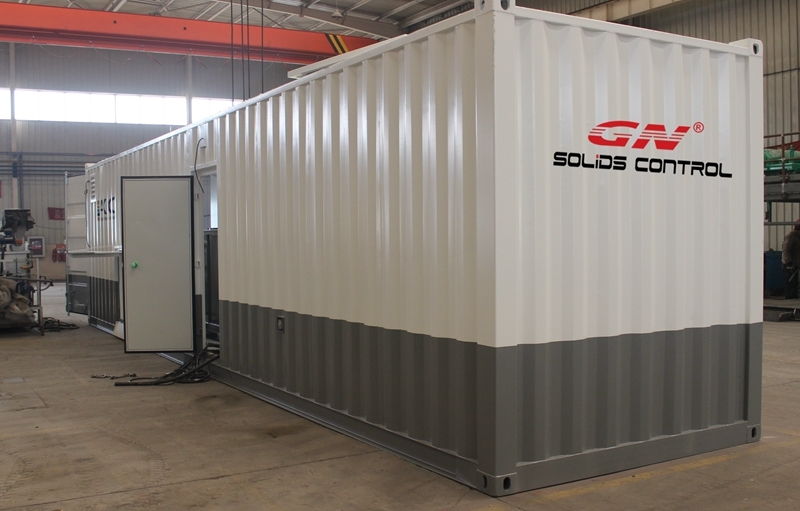 GN solids control shipped containerized drilling waste management system to Russia this week together with several units of high G force drying shaker. 5) Container with insulation layer to keep the drilling fluids warm during winter when the temperature is minus 40 degrees in Russia area, windows, doors are opened for convenient operation and maintenance. The containerized drilling waste management system has been widely used in Russia for many drilling fluids service companies and drilling companies because of the cold weather there, so that the client can keep working during the long winter. 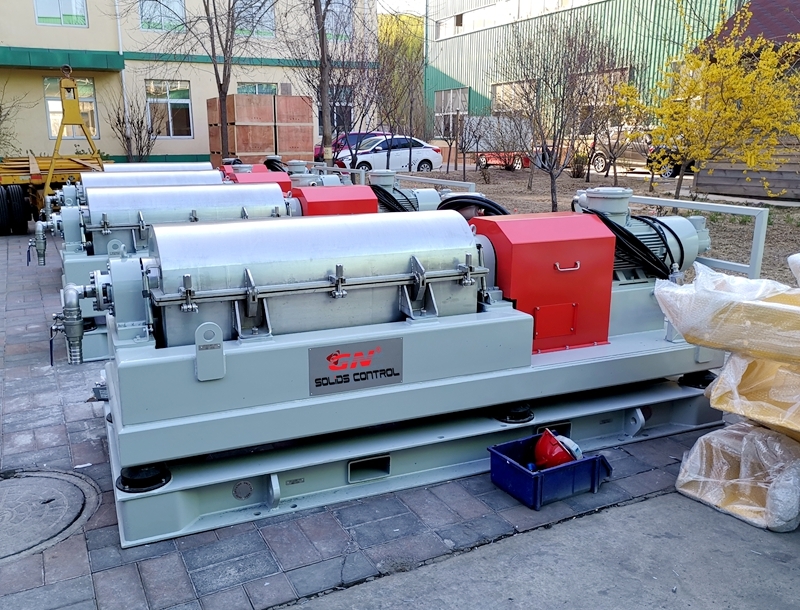 The vertical cuttings dryer GNCD930 and decanter centrifuge GNLW363CG-VFD is the major equipments for drilling waste management system for oil based drilling cuttings. If only the clients do the maintenance as per our instruction and the operation manual, and GN engineers will fly to the client’s jobsite to train the client’s engineer and do the first time installation and commissioning if required by the client. We also suggest all the clients to prepare 2 years operation spare parts in case of the wear parts need to be replaced. 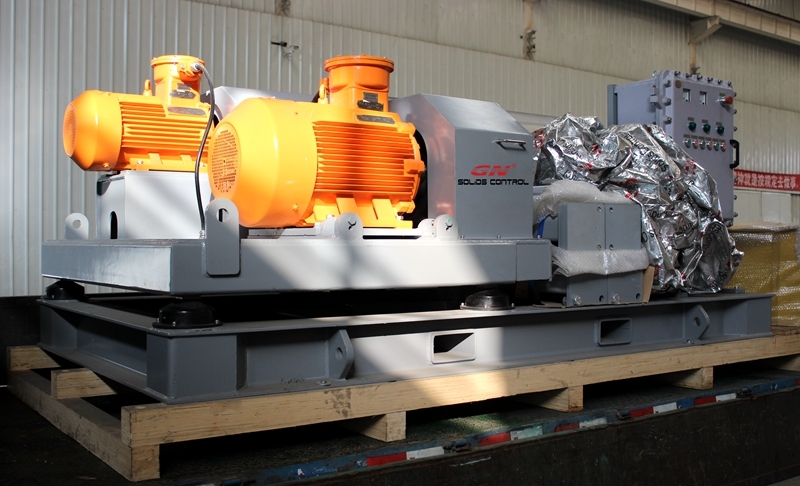 This week GN solids control shipped the second unit of sand separation system for construction industry to USA client. 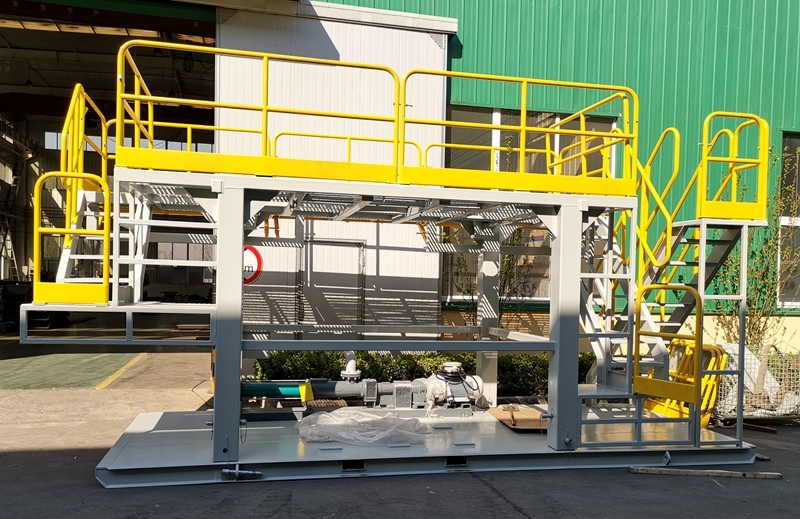 The first unit of construction sand separation system was shipped to the same client in June, it is already arrived at the client’s jobsite, our engineer is preparing to do the first time installation and commission service in USA to the client’s jobsite. Same with the first unit sand separation system, the second set of sand washing system made a little changes. 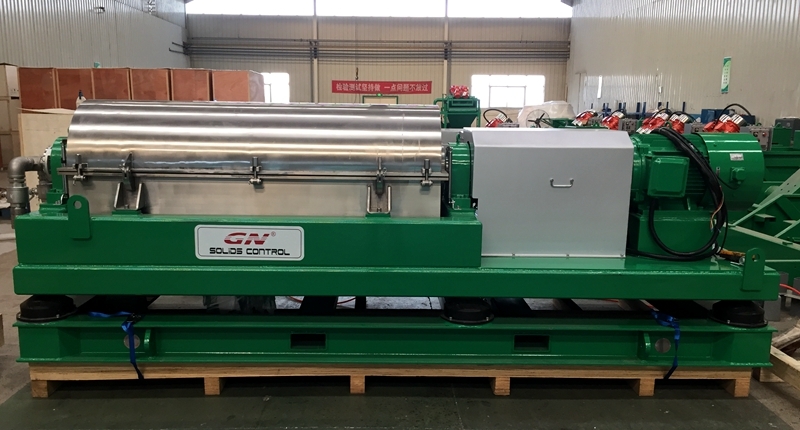 1) GNLW553C-VFD big bowl decanter centrifuge for sand separation, with centrifuge bowl diameter 22inch and length 71 inch, the bowl material is made of duplex stainless steel 2205 or 2304, which is much better than SS 316L. The bearing brand is SKF brand. 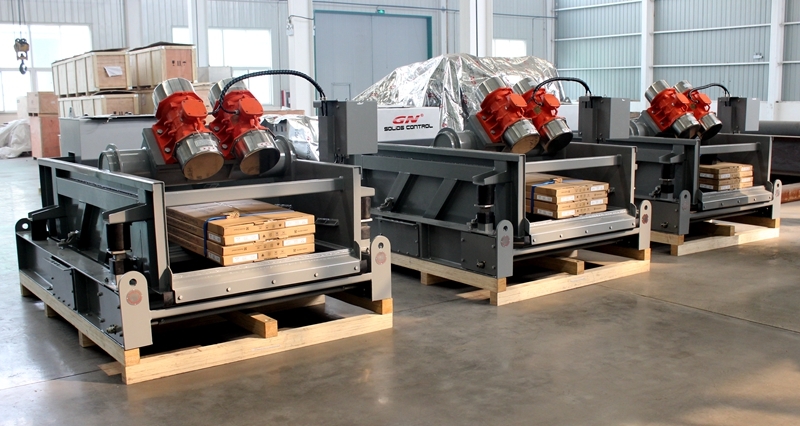 The decanter centrifuge works together with chemical dosing system to separate the fine solids better and reduce the solids content effectively and the discharged water treated by decanter centrifuge is much more clear and easily for the further waste water treatment after GN sand separation system. 2) The coarse solids separation shale shaker is used to separate the big solids from the sludge of construction. 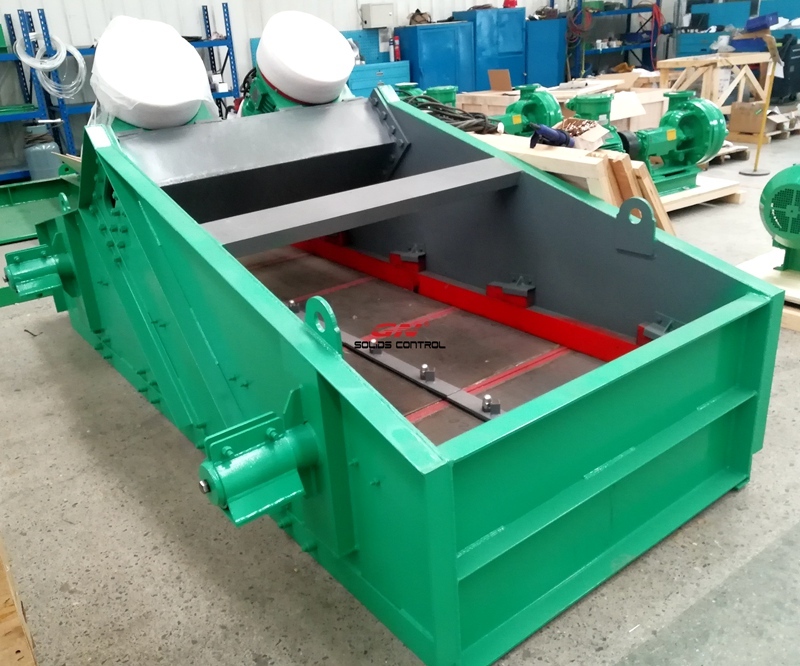 3) The desilter with bottom shale shaker to separate the fine solids with feeding pump to feed to the 4 inch desilter cone. The desilter with 8ea desilter cones with treating capacity 500gpm. 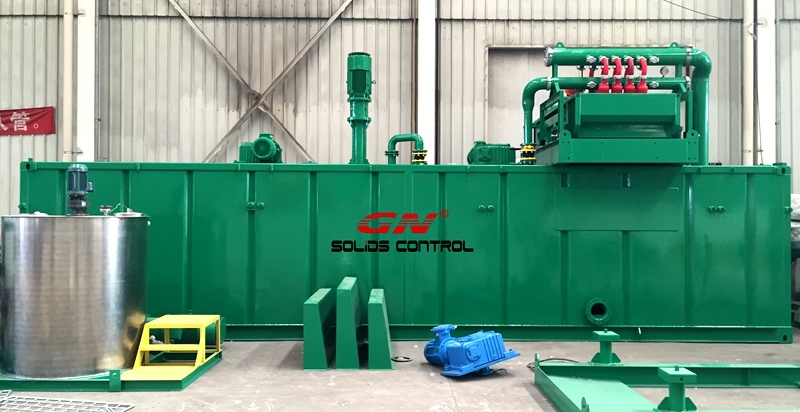 4) There is a big hopper to collect the waste sludge from the construction industry, then it is pumped by submersible slurry pump to the coarse solids separation shale shaker.